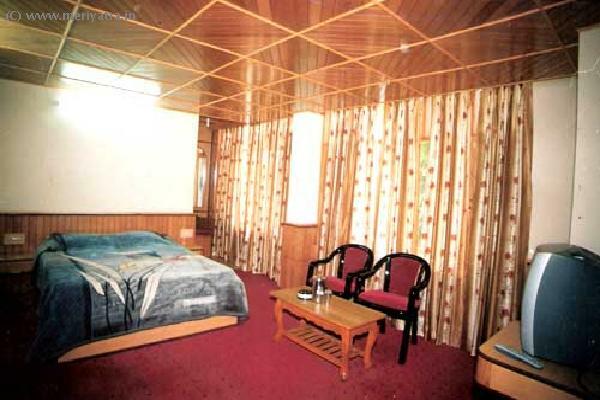 This Manali hotel is centrally located in Manali town. On the mall road it is just the right place to spend your holidays in the heart of Manali. 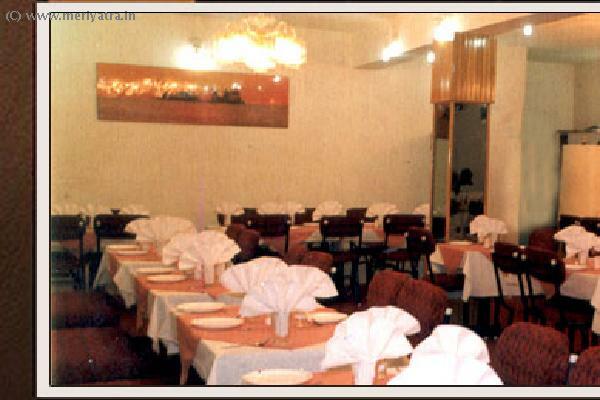 This Manali hotel has its own restaurant named Adarsh Restaurant which serves Punjabi, South Indian, Bengali, Gujrati, Chinese & Continental Food. It is famous for Himalayan trout fish preparations. Trout is a rare boneless fish found near and around Manali Himalayas. 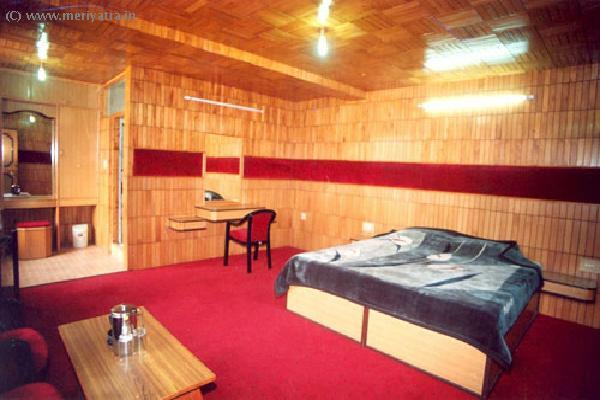 Nearby attraction to this Manali hotel are Hadimba Temple, Tibetan Monastery, Jagatsukh, Kothi, Manikaran, Solang Valley.